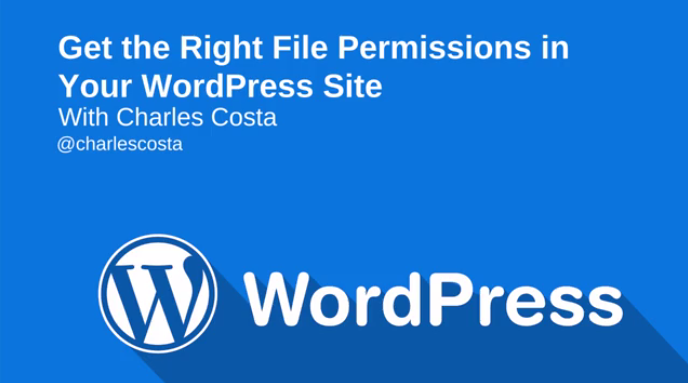 Changing your WordPress permissions might seem trivial, but it’s a small step you can take to improve your website security. Learn how to set permissions yourself, confirm they’re correct, and also how to.. Sailors like to make the statement that if you meet other sailors who say they’ve never run aground, they either have not been sailing for very long or they are lying. A similar saying can be used for web..
WordPress has often been seen as the unofficial scapegoat to blame various security breaches on. 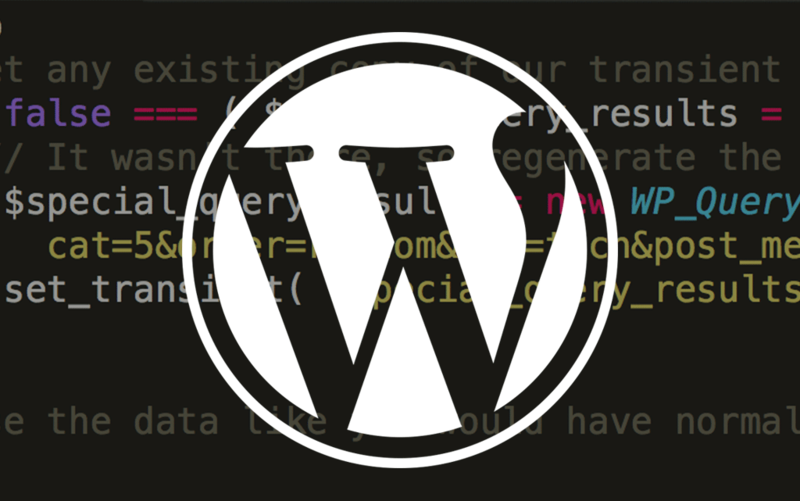 Like many other popular web applications, WordPress is an attractive target for attack. Obviously, the..
You don’t expect it to happen to you and then wham! Your site gets hacked. It happens to best of us. And I would know because it happened to me just last week. What’s worse is that my site’s IP address was.. Most government, large corporations, and even educational institutions want their users to change passwords after a certain time period. This provides an additional security layer to protect their network..
A sad reality about running websites is that sometimes they could get hacked. 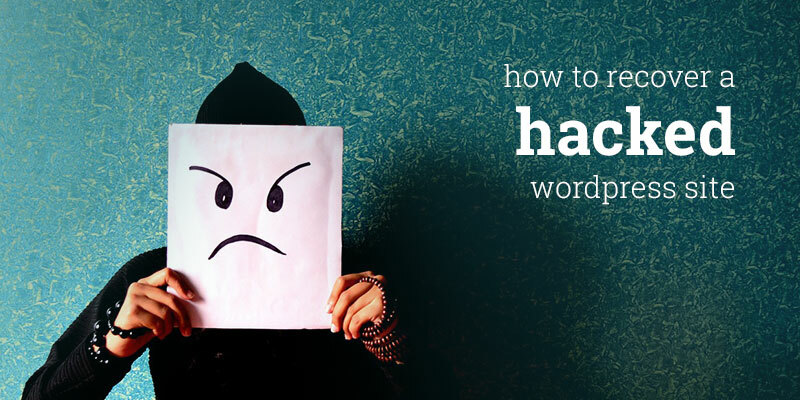 Having our WordPress site hacked a few times in the past, we know exactly how stressful it can be. Not to mention the impact it.. 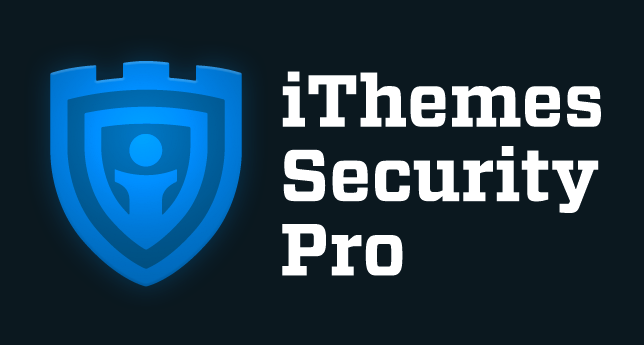 There are many settings, code tweaks and security solutions that can go a long way to making a WordPress site as secure as possible. BUT… if users on a WordPress site are using simple passwords it really..
From time to time hackers may try to break into your WordPress site by guessing your admin password. 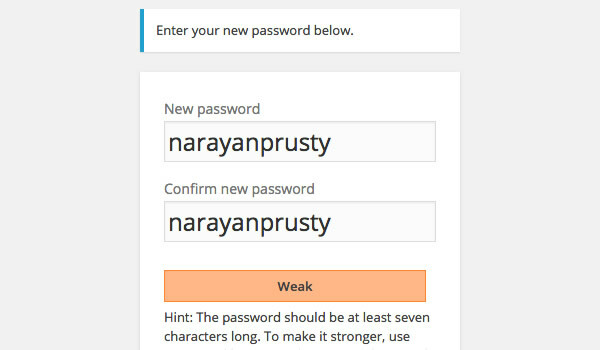 By default, WordPress allows users to try different passwords as many times as they want. This is also.. Password masking is a technique used by developers to prevent someone from reading the password on the screen while the user is typing the password. However, password masking ends up causing many problems..
WordPress security is often referred to as “hardening.” Makes sense. After all, the process is like adding reinforcements to your castle. It’s all about bolstering the gates and putting lookouts on every..
For WordPress, If there’s one problem with being the most popular CMS on the planet, it’s the constant attacks from exploiters looking for vulnerabilities in its plugins and themes. Read on and find out how..
You’ve gone through all the trouble of building the website of your dreams. 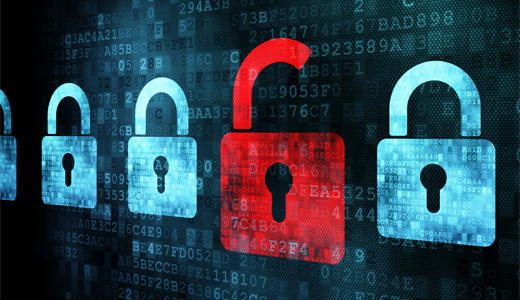 How do you know if your site is as secure as possible? In this webinar, we look at multiple ways to gauge the security level of.. 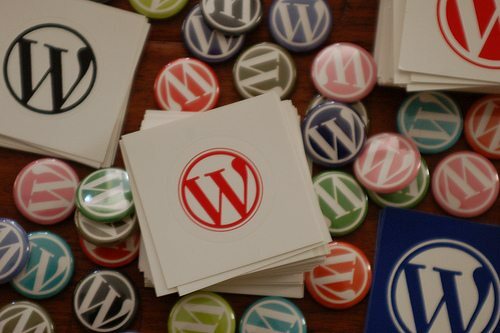 Welcome to the second installment of our series all about WordPress security for developers. This week, we’re going to discuss the importance of updates and why keeping everything related to your WordPress.. Disaster recovery is something everyone hates to discuss, but something that everyone needs to be aware of. 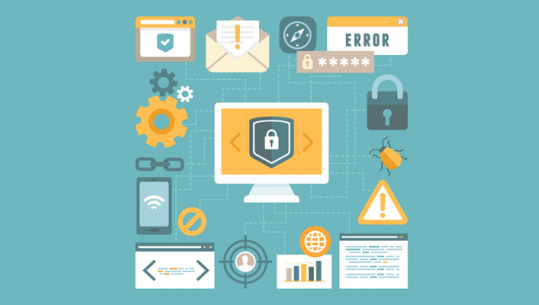 A disaster recovery plan is more complicated than just pressing the restore button on your backup..
Are you seeing ‘This site contains harmful programs’ error on your website? This usually means that your website is hacked and Google has marked it insecure. Sometimes even when you fix the hack, the error.. If there’s one thing that all advanced WordPress users agree on, it’s this: most webmasters don’t take website security and maintenance anywhere near seriously enough. That’s right: Too many WordPress users..
It’s impossible to overstate security when it comes to managing your WordPress website. While a good web host will have certain measures in place to minimize the risk of any attacks on your site being.. Recently, I fell victim to a really determined hacker who gained access to my WordPress site, eventually taking over my entire public_html directory. Or vice versa – I really don’t know how I was hacked as..
You started your website on a platform that was popular at the time. Perhaps it was the first one that you came across. But now that you’ve used it for a while you’ve decided it no longer does what you need..